Hope you're all having a good start to the week! 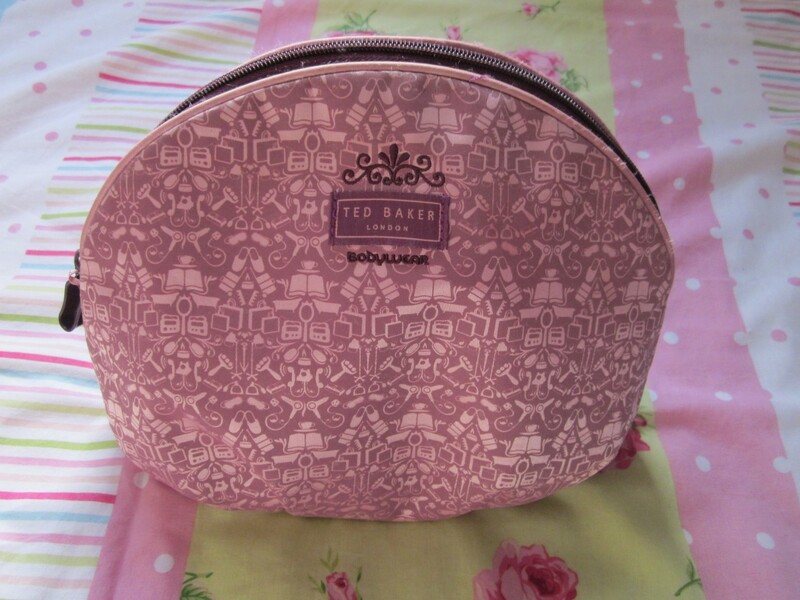 Today, I thought i'd give you a little sneak peak into my make-up bag because i love reading them, and being a bit nosy! So that is all of the make up in my make up bag! I usually switch it up a bit, and i don't use all of the make up at one time! Hope you're all well and thank you for reading! Please comment down below if you have done a blog post like this as i love reading them! 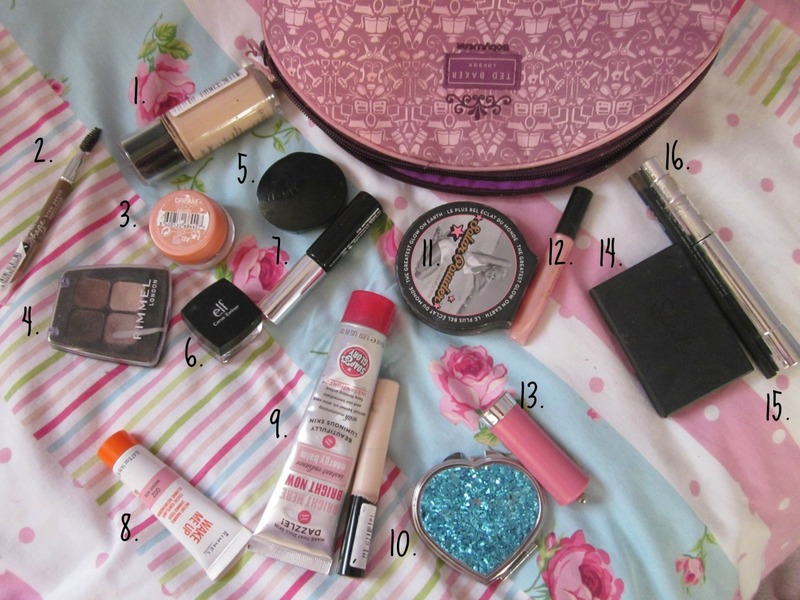 14 comments on "what's in my make-up bag?" I've really wanted to try the elf gel eyeliner! Is it easy to work with? Just only discovered your blog now, and I really like it!! Yeah it's really good! It's the only gel eyeliner i have ever used and i definitely will be repurchasing! I think mine might be on its way out though as ive had it a long time! thank you! love yours too, followed! I have so many soap and glory products at the moment, including the bronzer you have, you should try their concealer it is great! me too! and ive been thinking about getting it for a while now! and yes of course! followed, i love it! 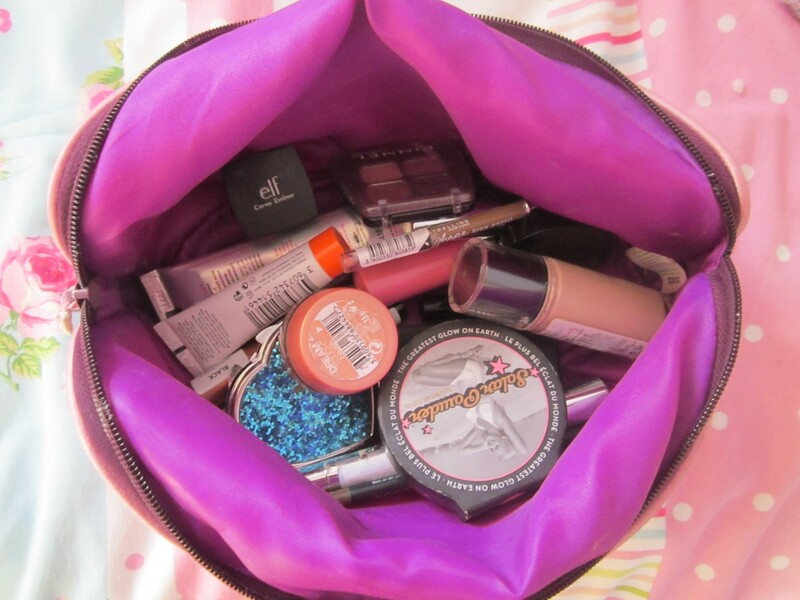 I love what's in my bag/ makeup bag blogs! I want to get a brow pencil how are mac's (I noticed you have lingering) Any recommendations? My eyebrows are brown! Oh ya....Check out my blog! I'm a beauty blogger too! Thanks a lot!